Kishoreda decides to sing his heart out. 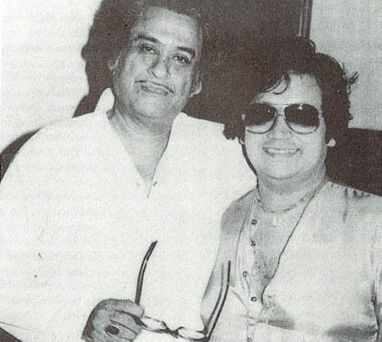 More Kishore Kumar songs in the weeks to follow. Previous PostKishore Kumar In A Reflective MoodNext PostCar Overturns Next To My Home, Occupants Flee Away!